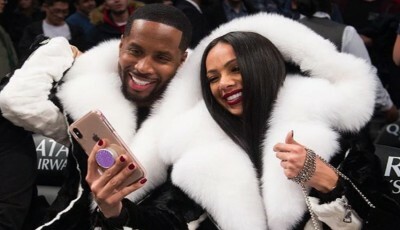 Love & Hip Hop NY cast members Safaree and Erica Mena have allegedly been offered to live stream their wedding to the tune of $350,000. Allegedly Kevin Hunter, 47, husband of gossip monger Wendy Williams, 54, is expecting his second child with his side chick Sharina Hudson, 33. 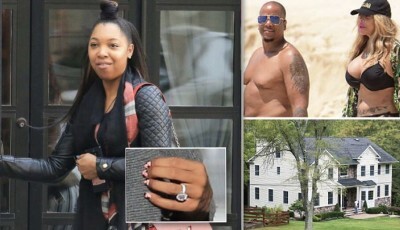 Empire star Terrence Howard, 49, has asked his third wife Miranda Pak, 41, to re-marry him. Jordan Peele & Universal Pictures has dropped a Christmas present for horror fans. 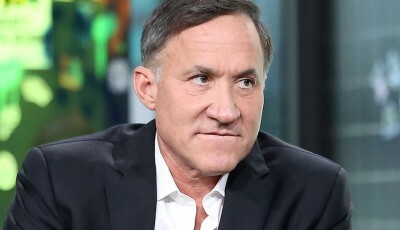 Botched star Dr Terry Dubrow is being sued by one of his recent patients claims he's ﻿responsible for botching her breast implants. 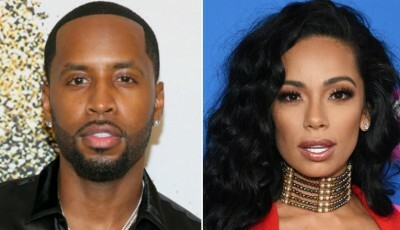 Love & Hip Hop multi city cast member, Safaree Samuels just asked girlfriend Erica Mena to be his wife. J.D. 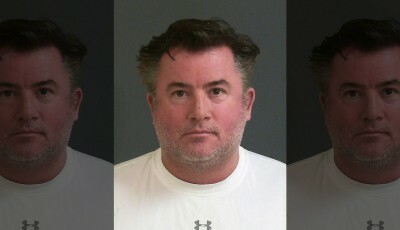 Madison who has appeared on Southern Charm got arrested for allegedly writing a bad check. Gabe Solis, 43, the ex-husband of Trina Braxton has died after a battle with cancer. Cardi B has released her video for the single 'Money." The Real Housewives Of Beverly Hills season 9 premieres Tuesday 12th February at 9/8c. 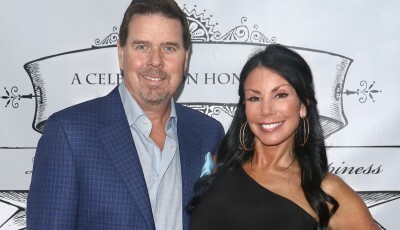 Danielle Staub’s soon-to-be-ex-husband Marty Caffrey blames their doomed from the start wedding on her return to the reality show. The Real Housewives Of New York star Bethenny Frankel, 48, is feeling grateful to be alive. Bethenny revealed she was hospitalized after suffering from a nearly fatal allergic reaction to fish. 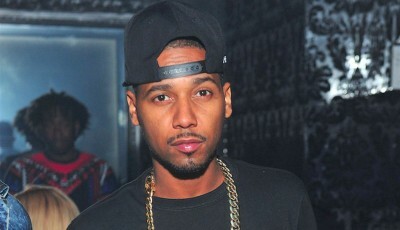 Rapper & reality star Juelz Santana has just been sentenced to 27 months behind bars in his airport drug case. 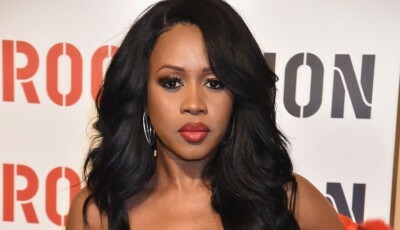 Rapper & reality star Remy Ma, 38, is back in the hospital just a few days after welcoming a baby girl, due to complications from giving birth. 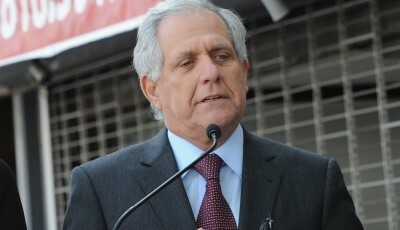 CBS said it will deny Les Moonves a $120 million severance package, saying the former chief executive tried to conceal evidence and misled the company during the months-long probe into sexual misconduct accusations against him. Former Real Housewives Of Orange County cast member Gretchen Rossi, 41, is going to be a mother, she is expecting her first child with fiancé Slade Smiley, 50.